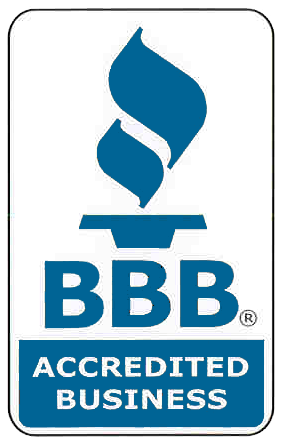 When it comes time to change your furnace filter, it’s important that you know exactly what you are doing. After all, this has a big impact on the overall efficiency of your HVAC system. Note: you need to change your filter regularly, not just during the winter months. This also plays a big part in regards to the efficiency of your AC unit. 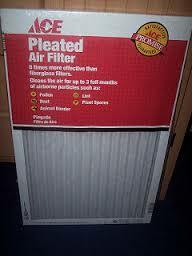 It goes without saying that your HVAC system will only accept one size filter. Be sure that you know the exact size before heading to your local store (or online) to make a purchase. Don’t skimp. The less you pay the less you get in regards to performance. For instance, if you have serious allergies or asthma, you’ll want to choose a high efficiency filter. Know how long it will last. This is based on many factors, including the type of filter and the brand. Read the label so you know when it’s time for another change. Keep track of each change. If you don’t do this, you may end up leaving an old filter in place for entirely too long, thus compromising efficiency and putting unnecessary stress on your system. If you have any questions about buying the right filter or how the installation process works, don’t hesitate to contact us.